Do you need help navigating the waters of your career development, Staffing, HQ, or NOLS Locations? Mentorship can help. Get long-term guidance from Senior Instructors. 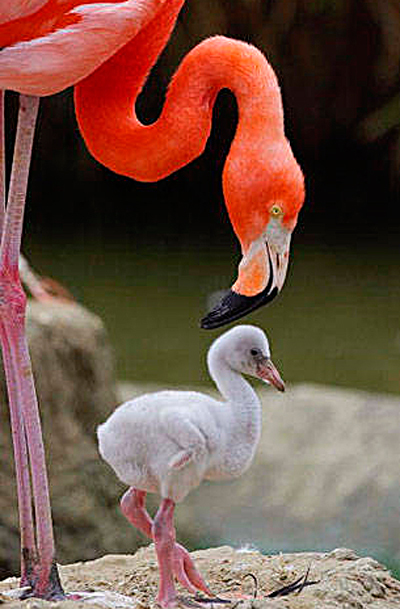 Receive help finding a niche and building a balanced career. We have compiled a list of senior instructors who are eager to help you with your career. They work on a volunteer basis independently of NOLS, even if they work in an office too. Their goal is to give you advice to help you grow personally and professionally based on your true passions. Read the bios; pick someone who has a career path you could aspire to, and get in touch today. Senior Instructor interested in giving back to the NOLS community by volunteering to be a mentor? Read more about the mentor role here. I started working for NOLS in 2007 and worked primarily at NOLS Alaska and NOLS Mexico in the sea kayak (PL) and hiking (CL) programs. On my first CL, there was a major incident on my course. As a result, I explored challenging questions about care of self, tolerance of risk, relationship to my students, and my commitment to NOLS. I developed an entirely different understanding of the responsibility of working a NOLS course and what it means to be a NOLS instructor. I think mentors can help fill the "in between" times-those times when we are not surrounded by the NOLS community but want to talk to someone who can relate to the NOLS experience. I can set up phone/Skype conversations or meet with anyone in the Portland, OR area for a single conversation or on a more ongoing basis. I am happy to talk with anyone and think I could be a particularly good fit for those those who are seeking a balance between field work and non-field time as well as those who are looking for resources to better support themselves or someone else after a trauma. 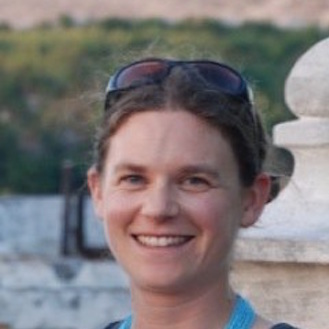 Kathleen began her career in 2002 gaining extensive background in wilderness therapy through AYA and Aspen Achievement Academy and expeditionary learning at NOLS and Outward Bound. Kathleen's experience in teaching students spreads from 14-18 year olds, standard NOLS students around college age, to aspiring outdoor educators and NOLS instructor course students. Kathleen also works with professionals acquiring leadership skills for their careers through customized courses at NOLS Custom Education. 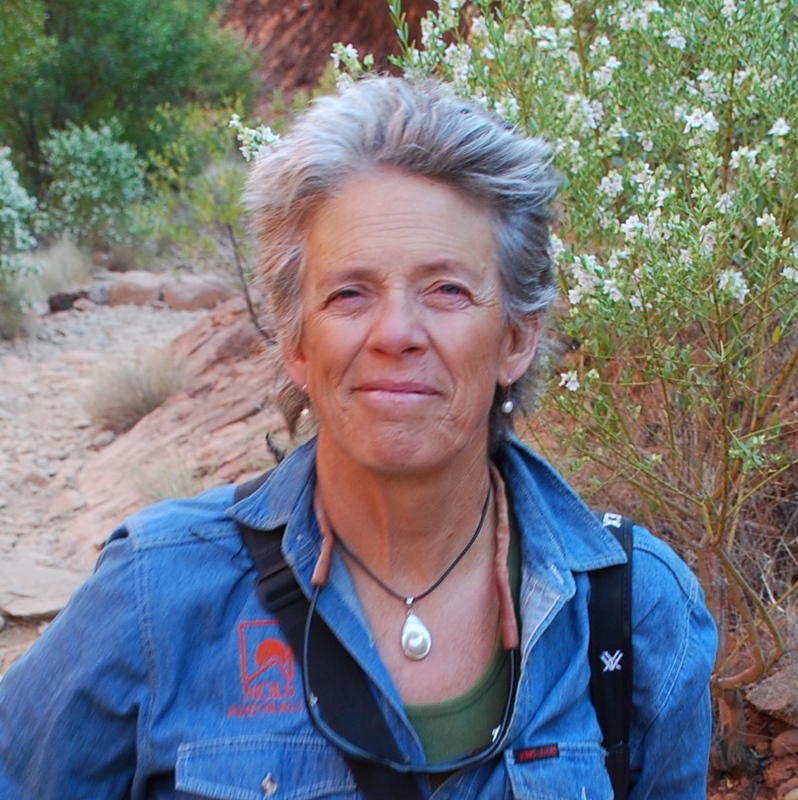 Kathleen is assessed for sea kayaking, hiking, climbing, mountaineering, and was the Associate Director for Outward Bound Moab's river and canyoneering program. She has spoken at the WRMC, AEE regional conference, facilitates Diversity and Inclusion seminars for NOLS, and volunteers her time with AEE as a program reviewer to assess organizations for accreditation. 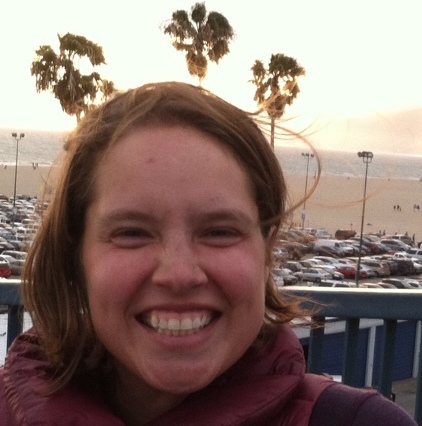 Kathleen currently works as the NOLS Southwest Assistant Director. Largely available year round, occasionally working a NOLS Custom Education contract of 10 days or shorter, lives in Tucson all year. Method of contact: Email preferred: kathleen_pelto@nols.edu or phone: 435-260-8715 and happy to meet in person. Field instructor, 1992 - Present. 250 field weeks. Mountaineering, rock climbing, winter, canyon, outdoor educator, instructor courses. 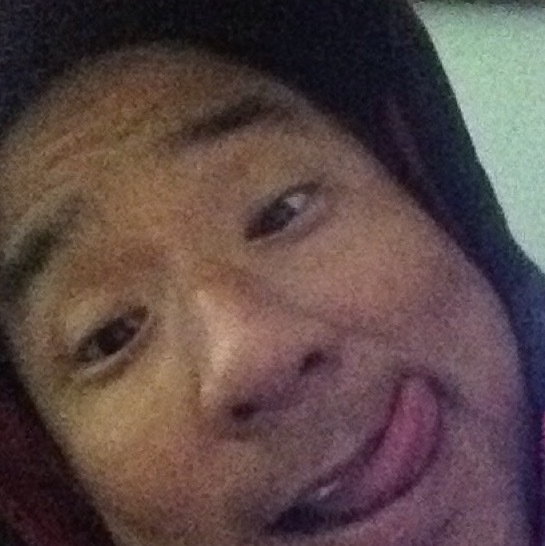 WMI instructor, 2001 - Present. WFR’s, WFRR’s, and WFA’s. Mountain guide, Jackson Hole Mountain Guides, 1999, 2001-2002. Outreach Coordinator, Wyoming Outdoor Council, 2005-2007. 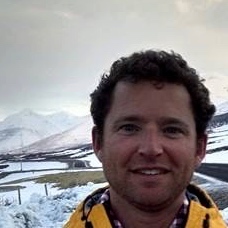 Ryland has worked for NOLS and WMI for the past 11 years. His passion is helping individuals connect with wild places using an intentional approach. He has worked for NOLS sailing, climbing and hiking. Currently he mostly works for NOLS Custom Education, both classroom and field: Google, National Park Service, Robertson Scholars and wildfire leadership courses. 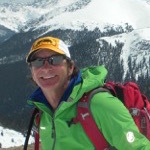 He also guides backcountry skiing adventures between Vail, Aspen, Leadville and Summit county for Paragon Guides in Vail. When he is not juggling WMI, NOLS and Paragon Guides, he works for Lyons Fire Protection District as a firefighter and the EMS coordinator. Ryland is based in the People’s Republic of Boulder, CO.
Jessica took her Southwest Mountain Instructor Course in 2012 and is a backpacking course leader mainly based out of the Southwest and Pacific Northwest branches, and with experience at the Rocky Mountain, Mexico and Scandinavia branches. She first worked in outdoor education out of college at various school programs including the High Mountain Institute apprentice program. Feeling burnt out from seasonal work after a few years, she spent four years attending graduate school and working as a writer and public radio producer, never once picking up her backpack and letting her WFR expire. A NOLS Mexico sea kayaking course at the age of 29 reignited her interest and excitement for teaching in the wilderness classroom and she returned to the field. Please feel free to contact her to talk about anything, but especially: being a new instructor and navigating making connections and networks at NOLS, being a woman at NOLS, working at the SW or PNW branches, working for Outward Bound and other programs to diversify work, training and experiences, and the Archer School for Girls NOLS Custom Education program. Works in the sea kayak program, river program (canoe, raft, kayak), past mountaineering, climbing, caving, desert course instructor. Has worked in Brazil, Patagonia, Mexico, India, NZ, Australia, and in Alaska, PNW and Canada, less frequently Utah and AK. Interests include teaching techniques, natural history, spanish, personal paddling, sailing. Suza started working at NOLS in 1992. Since then she has accrued more than 300 weeks in the field: backpacking, Drascombe sailing, and sea kayaking. She has also taken a number of whitewater trainings, though is not yet ready to work in that course type. 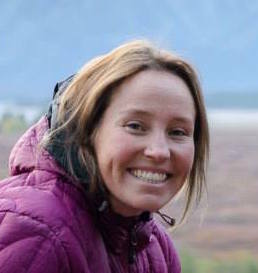 She has worked for NOLS Rocky Mountain, Teton Valley, Alaska, India, Kenya, Mexico, Yukon, and was the Assistant Director for NOLS Australia for two years. Though technically talented, her real interests are in personal growth and the capacity to embed the individual in a dynamic group. She has also worked for NOLS Custom Education, with Google, the National Parks, and Building Goodness Foundation. In her non-NOLS life, she is a body worker, movement specialist, and a mentor for those seeking deeper experiences in their lives. 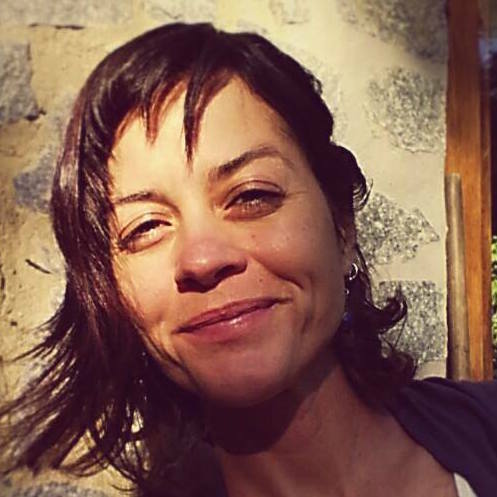 She has started a business, Tree of Life Mentoring, and helps people get connected on the energetic level with the earth. I began working for NOLS in 2004. I worked part-time through 2010, then full-time from 2011 to 2014. My NOLS home branch is Alaska, where I have worked every summer for twelve years. I’ve also worked several seasons in New Zealand, Patagonia, Rocky Mountain, Mexico, Pacific Northwest, Southwest, and India branches. I work in the mountaineering, sea kayaking, and hiking programs. Until 2010 I also led a double life in academia, working on a PhD in philosophy and working only a few NOLS courses each year. After my doctorate, I faced the decision of a career in academic philosophy or a career at NOLS. I chose NOLS because of the rewarding relationships with students, living in beautiful places that I cared about, and being part of a caring and genuine community. Today I live in Andover, Vermont and run a small business as a freelance translator, working to balance a part-time NOLS career with a sustainable income and lifestyle. every year or two now-a-days. I imagine I'd be of more use to people who are thinking about their life after NOLS or trying to mix NOLS and other work. a magazine at the Yale School of Management. I also do some freelance adventure travel writing. I live in the Washington, DC area. I will be working a course in Scandinavia from early-June until mid-July. I have been with the school since 1998. I work Ski, Mountaineering, Rock Climbing, Avalanche and whitewater courses. I am based out of Nelson BC and work as a backcountry ski guide in the winters. I love loud music,people, dancing and good food. Overall NOLS is an awesome place to work for but it can be challenging to navigate through the school. I would love to help out and talk to people. I'm from Brazil and I started my outdoor career with Outward Bound in Brazil in 2006. In 2009 I started working for NOLS, mainly climbing and hiking courses. Currently I also work mountaineering courses. This was a gradual process since I was born and raised in a completely opposite environment. I think we all enjoy doing new things and expanding our comfort zone and knowledge. I believe the role of the outdoor educator at NOLS goes far beyond leadership development. I completely love the NOLS community and I love meeting people. I have worked mostly in Patagonia (Rock Climbing Programs), Wyoming and Alaska (Mountaineeiring). I would be excited to talk about diversity, languages and landscapes (the inner ones and the outer ones). I am currently a master's student at The Wisdom School in Mill Valley, CA. I am focused on "Earth Wisdom and Primordial Mind", which includes ancient traditions, neuroscience and nature-based psychology. I started teaching for NOLS in 2010, and have mostly done backpacking expeditions in Scandinavia and sea kayaking in Patagonia. At present my role is Scandinavia Program Manager and Field Instructor. At NOLS I recognize myself as an introverted driver who has more passion for the wonder of intertidal zone than learning a perfection of a technical skill. I'm happy to give guidance in anything NOLS related; from practical issues international instructors might face to being a female instructor, or helping to get past constructive feedback. I started working for NOLS in 1998, mostly land based (hike, climb, mountain) and after sometime became amphibian (doing a bunch with the Sea Kayaking program and some white water canoeing). Over the years I have worked full time, taken a year off, worked in town, was field at a number of different branches, I'm pretty familiar with the whole international scene and its relationship with NOLS. I feel I have succeeded in establishing a sustainable long term work relationship with NOLS courses and the school. The branches I mostly work from these days are Patagonia and PNW. 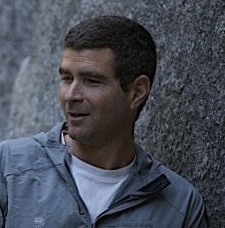 Senior NOLS Faculty since 2008, Outdoor Educator (since 2000), Leadership Coach, Group Facilitator, Expedition Leader. 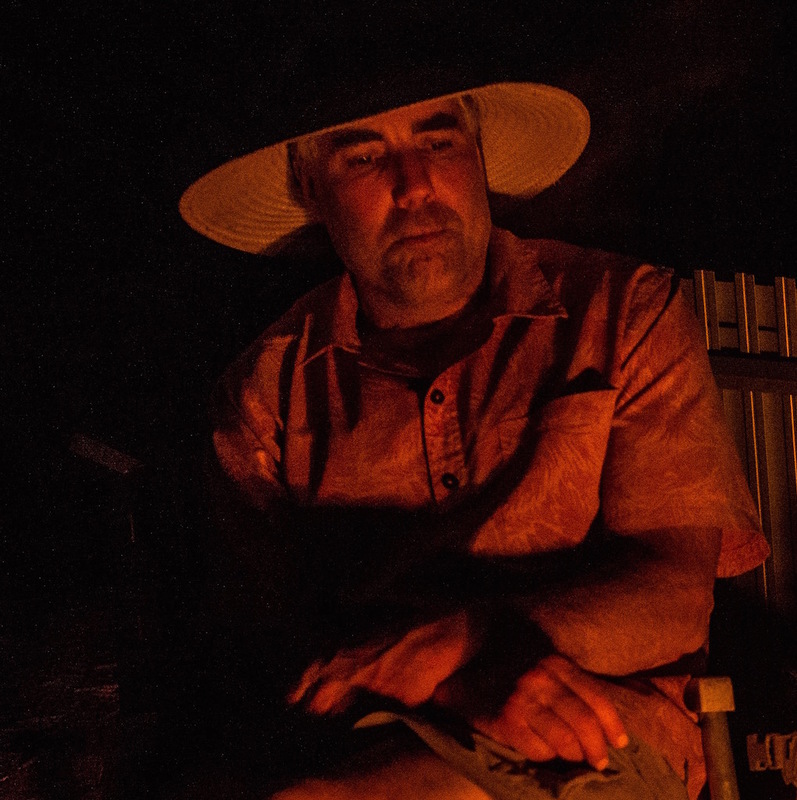 Murilo is a Sea Kayak, Hike, Canoe, and Pack-Raft NOLS Instructor. 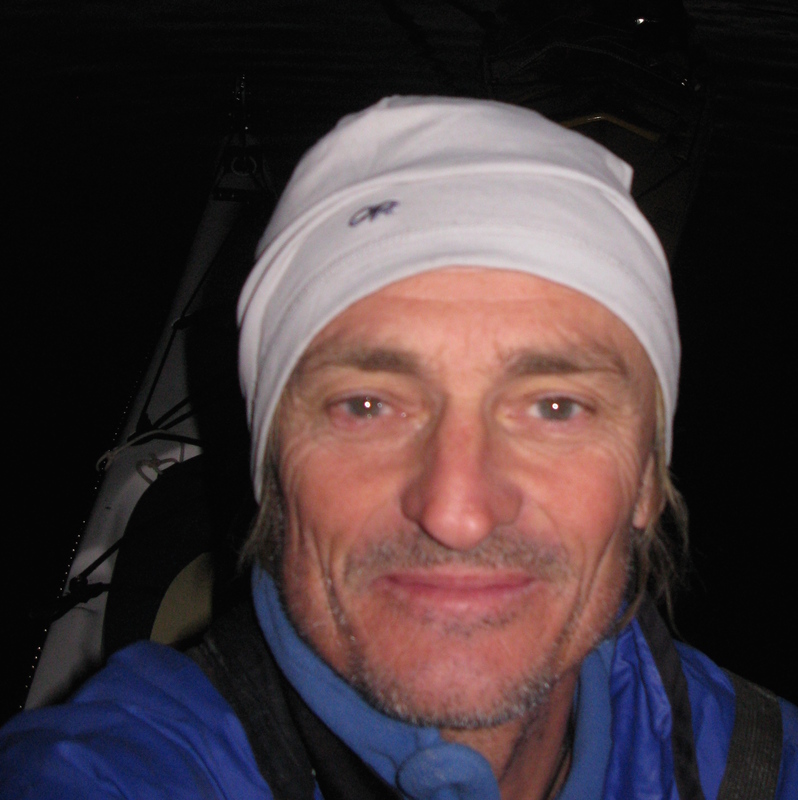 Murilo has also worked for Outward Bound since 2004 and is an active ACA (American Canoe Association ) Instructor Level 4 for Open Water Sea Kayaking and level 3 Surf Kayaking. Murilo worked in the Brazil NOLS program from 2008 to 2013. He has been working at NOLS Patagonia since 2009. Branch locations where Murilo works the most are: Patagonia, Scandinavia, Alaska, and other US branch locations.